With more than 25 years in the music business, Managing Director Jessica Lustig brings a global perspective to 21C. Clients have included Google, the Global Fund and the World Bank. Among Jessica’s notable international marketing and consulting initiatives are conceiving and developing the YouTube Symphony Orchestra and assisting the State Department in bringing the Afghanistan National Institute of Music to Carnegie Hall. With an undergraduate degree in music and an MBA in international business and marketing from New York University, Jessica brings a combination of musical knowledge and business acumen to 21C Media Group’s services. 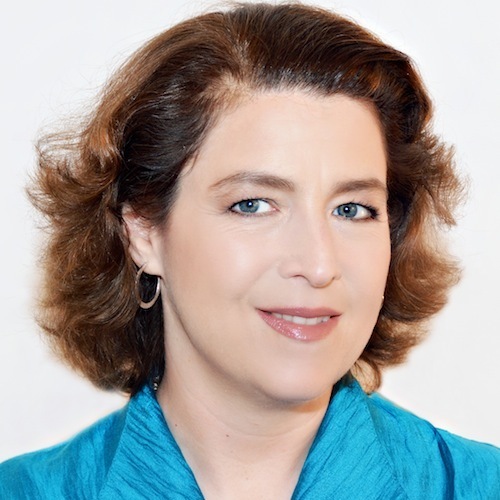 She provides strategic planning and consulting services to businesses interested in strengthening their interactions with the worlds of arts and culture, and she enjoys working with many of the world’s leading concert artists, musical institutions and composers.